The report, based on a survey of over 2,600 exporters, and export documentation data, shows thatnearly half (49%) of manufacturers and 39% of services companies plan to raise their prices, up from 41% and 34% respectively. Exchange rates continues to weigh heavily on the minds of businesses, with 69% of manufacturers citing it as a source of concern. Weaker sterling is also pushing the cost of raw materials up for exporters, with 84% saying that they are a source of pressure driving prices. For services, other overheads such as office rents is the leading source of price pressure (59%). 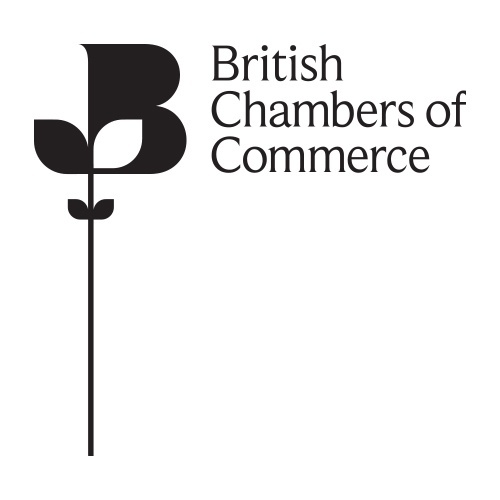 Elsewhere, the BCC/DHL Trade Confidence Index, which measures the volume of trade documents issued by Accredited Chamber of Commerce for goods shipments outside the EU rose by 4.06% on the quarter, and stood 1.03% higher than in the same time last year. Despite these issues, however, many exporters remain bullish – 57% of both manufacturing and services exporters say that their turnover will improve in the next 12 months. The survey results indicate the impact of Brexit uncertainty and wider global trade trends but also highlight issues in the domestic environment that are barriers to growth for UK exporters. With the UK’s departure from the EU becoming a vacuum for all of government’s resources and attention, the growing skills shortages show no sign of abating. The majority of recruiting businesses in both sectors struggled to find the skills they needed in the last quarter. The leading business group is calling for an end to the Brexit logjam that has prevented parliament from finding consensus on the way forward and consumed all of Westminster’s attention. Government must provide long-awaited clarity on future trading conditions and then refocus on the fundamentals of the domestic economy to boost stability and confidence. “These are uneasy time for many exporters concerned by persistent uncertainty around Brexit and future terms of trade with key partners. As we approach 29 March, so many questions remain unanswered and with the unwanted possibility of no deal still looming, businesses are preparing the possibility of increased volatility. “The increased trade confidence index, rising 4% on Q3 2018, indicates that despite the many difficulties, the resilience of British business remains, although businesses face pressure. This is in opposition to the Q3 results, which showed a decline on the previous quarter. There is also a very slight improvement year on year with an increase of 1% on Q4 2017. As the trade confidence index is a measure of trade outside of Europe, this indicates increased trade beyond the borders of the EU. We would encourage businesses to continue looking beyond Europe for opportunities, and ask the government to ensure trade deals are in place post Brexit to enable this successful trade to smoothly continue.